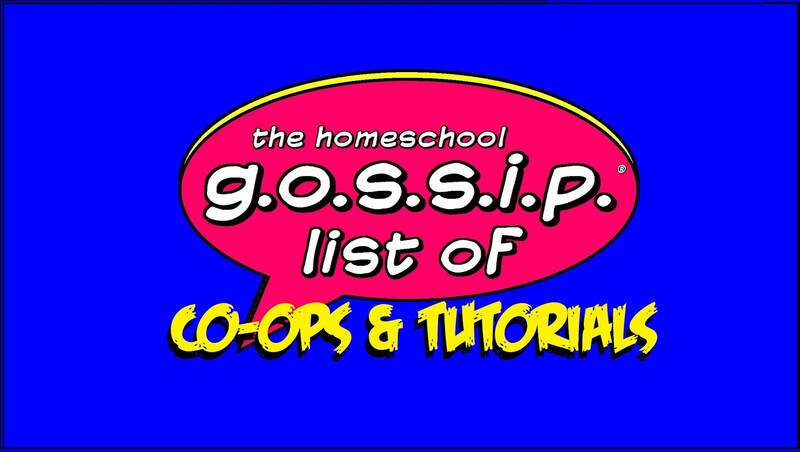 The Homeschool Gossip: The Homeschool Gossip TEEN SCENE! 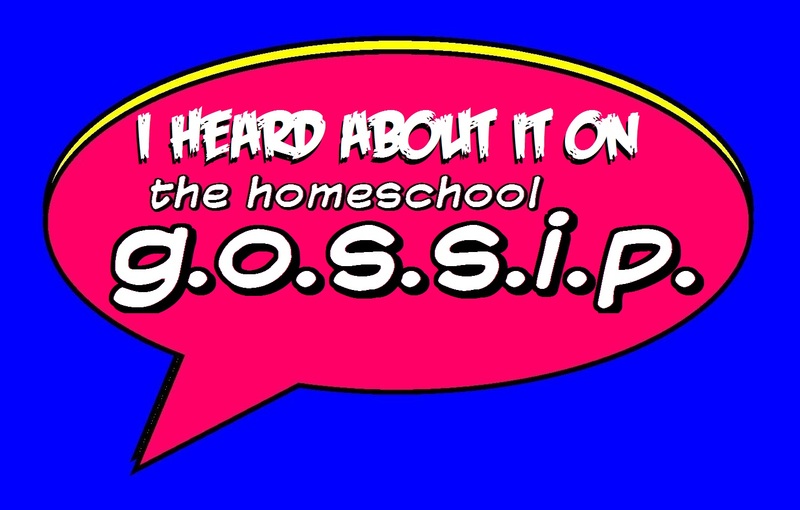 The Homeschool Gossip TEEN SCENE! Looking for more events for your Teen? 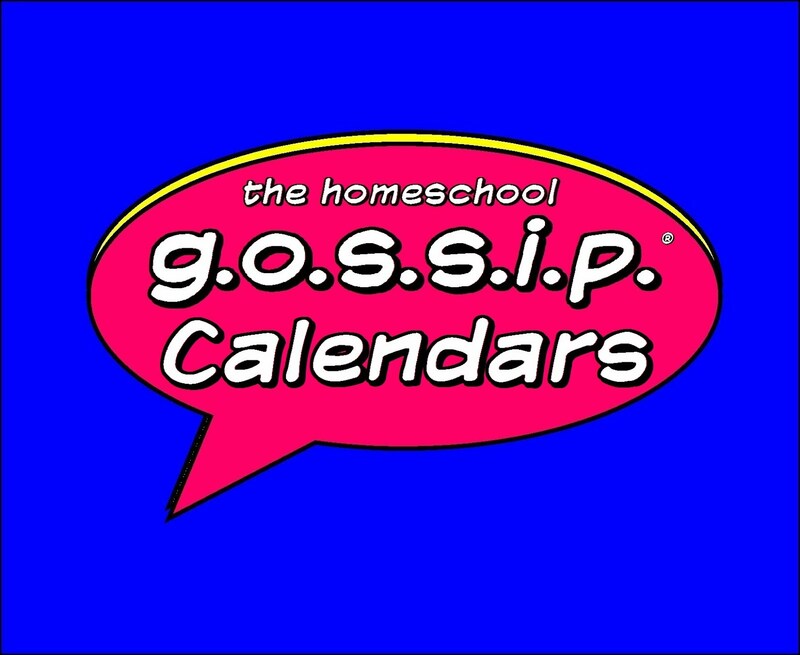 Check out The Homeschool Gossip Teen Scene Calendar on the List of Teen Activities and Groups! 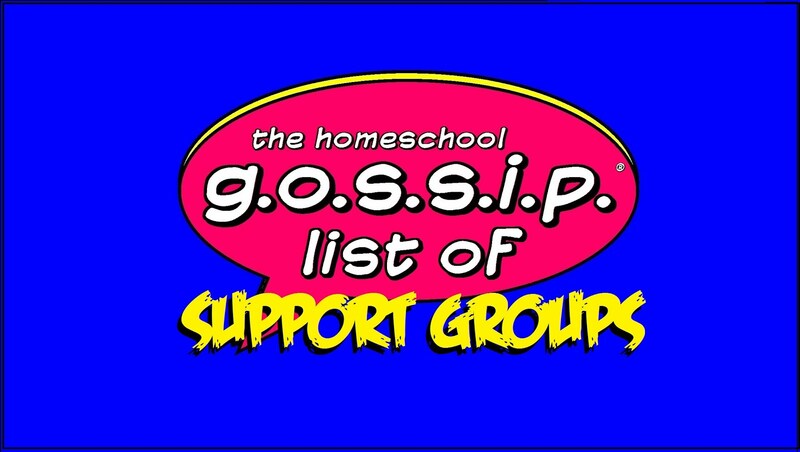 A list of activities and groups that many Homeschool Teens attend or are members of!